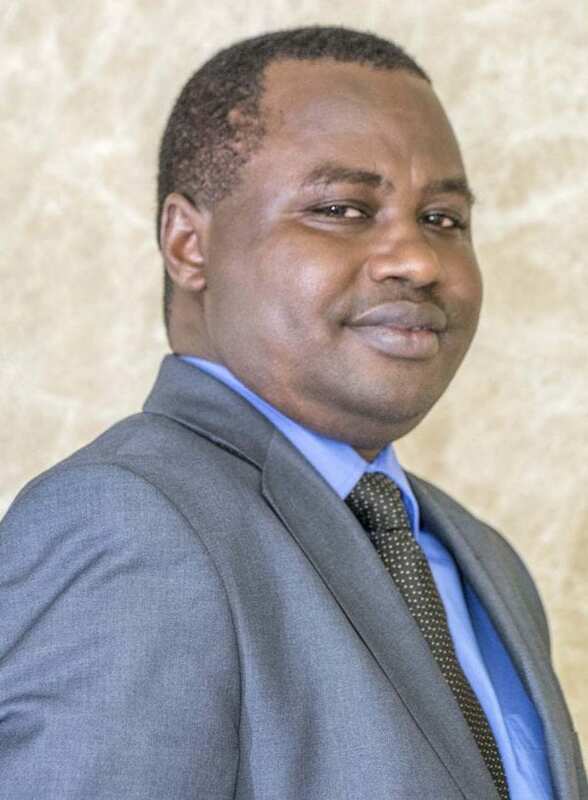 Emmanuel Nkurunziza is currently Director General of the Regional Centre for Mapping of Resources for Development (RCMRD). RCMRD is an intergovernmental organisation with 20 Member States in Eastern & Southern Africa. 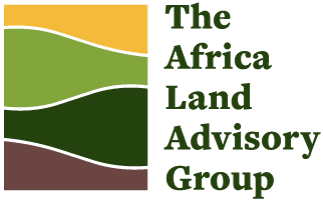 He has also served as the Director General of Rwanda Natural Resources Authority and Chief Registrar of Land Titles in Rwanda. He joined the Rwanda Natural Resources Authority in 2011 and before this Mr. Nkurunziza was the Director General of the National Land Centre and Registrar of Land Titles where he initiated and facilitated roll out of a nationwide land registration programme. He received his B.Sc. honours degree in Surveying at Makerere University, Uganda in 1996. He graduated with a Msc. Urban Planning degree in 1998 and a PhD degree in 2004 from the University of Birmingham with particular expertise in general policy and programme analysis of urban policy, land, poverty, and livelihoods. Prior to his experience as the Technical Team Leader of the ‘Rwanda Land use and Development Masterplan Project’, Emmanuel Nkurunziza was a Research Fellow at the University of Birmingham in the International Development Department. He was also a Guest Lecturer at the University of Wales in the United Kingdom and Lecturer at Makerere University in Uganda. He has published several articles from his research work on urban land issues. He has been involved in consultancy and capacity building activities with international and regional organizations such as Swedesurvey AB; DFID; AfDB; International Institute for the Environment and Development (IIED); UN-Habitat; Care International; and the Overseas Development Institute.